Do Bloggers Find Offline Marketing Useful? Marketing is a huge and kind of fundamental part of blogging. What's the point of creating amazing content if no one is reading it? Having a clear strategy when it comes to promotion is key to success, all bloggers want their content read a shared. So how can you do this? This is where most of my readers come from, links from social media posts. It's vital that you're active on various social media platforms and post regularly to keep readers coming back for more. I post predominately on Facebook and Instagram and also promote on Twitter, but find Twitter quite hard work. With Twitter in needs to be constant and consistent - I struggle to dedicate enough time to Twitter, but I am playing around with scheduling in order to make it a little bit easier. Experts claim that posting on Wednesday, Saturday and Sunday are the best days for posting, but Tweets have an incredibly short life cycle, around 18 minutes. So timing and frequency is key. 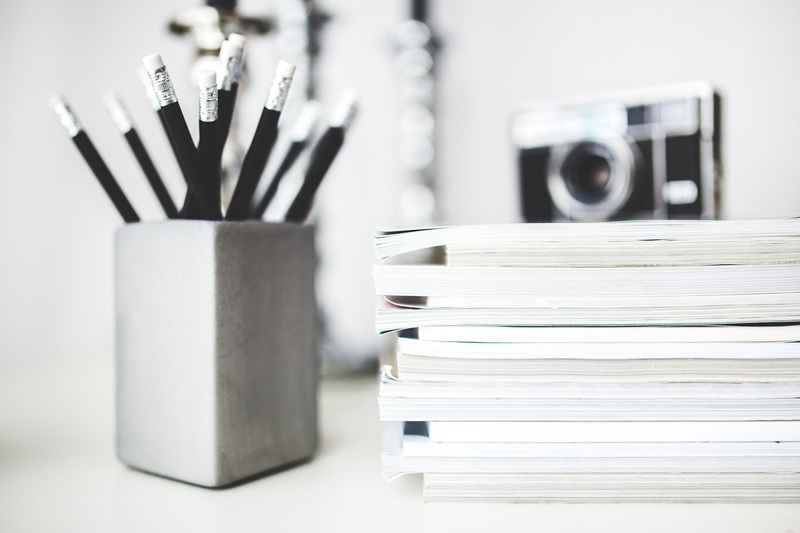 This is something that at present, I do not do, but many people believe this is a fantastic way of reaching out to your readers and strengthening your relationship with them. This is something I would like to explore more, especially as I'm developing a new business also. Many bloggers may feel that there is no longer a place for offline marketing, but in fact, face to face contact is vital when you're building relationships with brands. This week I was asked to take part in a survey hosted by Colour Graphics. 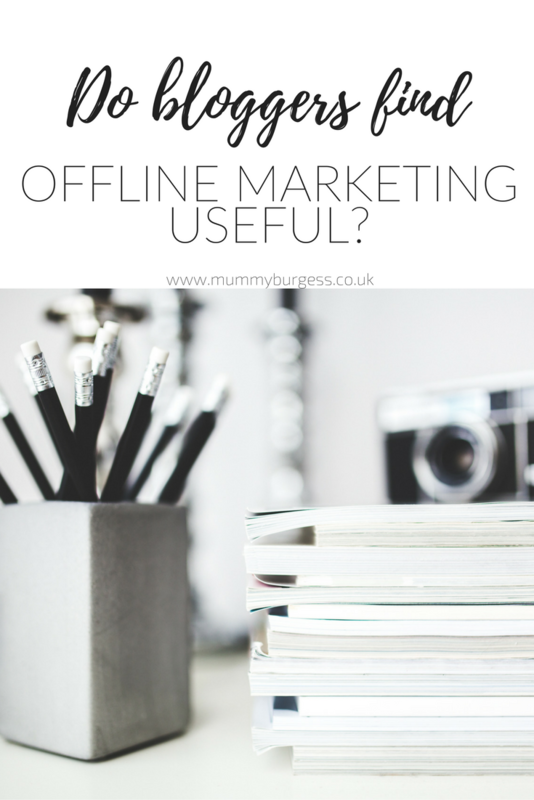 It's a quick survey looking at the option of offline marketing for bloggers. Mainly is it of any benefit for bloggers? The Survey is super quick and I'm personally really intrigued to see the results and whether or not this will impact my marketing plan for 2017. Personally, I feel that there is a place for offline marketing. I carry business cards which I take to events and have a blog resume also. Next month I head to Paris to the E-Fluent Blogger Conference and I will be making sure that I will be carrying both my blog & business cards. What do you find most beneficial when it comes to blog marketing?